If the door measures over 150 sq. ft. (14 square meters), we suggest using vertical tracks with a continuous angle. 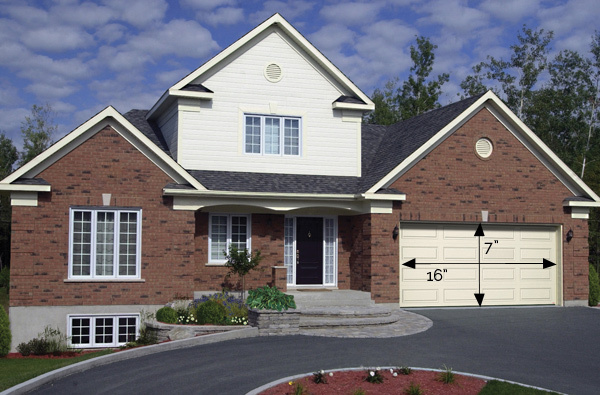 If door width exceeds 14 ft. (4270 mm), the use of double hinges is recommended.